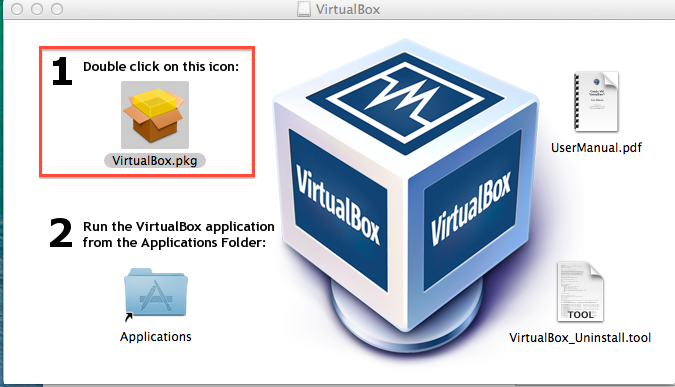 Download the latest Vagrant, VirtualBox and Che Development Kit from the above links and install them. They can be installed by double clicking the downloaded dmg package of each tool. An installation window will appear similar to the screenshots below. Double click each package and follow the on-screen instructions to complete the installation. 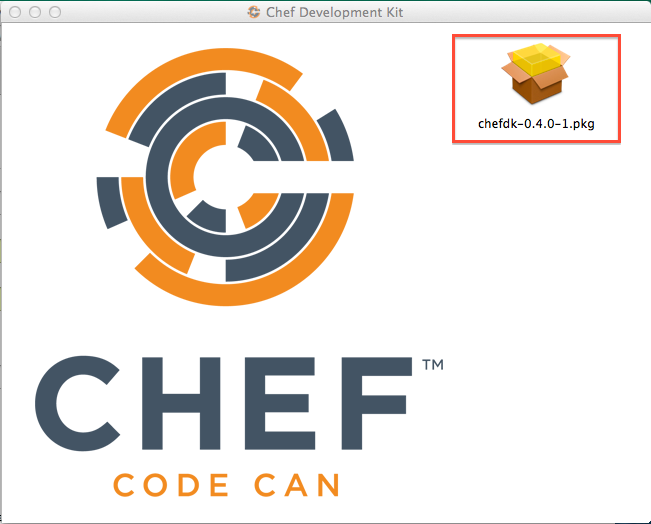 Vagrant Berkshelf automatically downloads and installs cookbooks into Vagrant Virtual Machines. Vagrant Omibus automatically installs the desired version of Chef via the platform-specific Omnibus packages into Vagrant Virtual Machines. It may prompt you to install Command Line Developer Tools if you don’t have the tools. 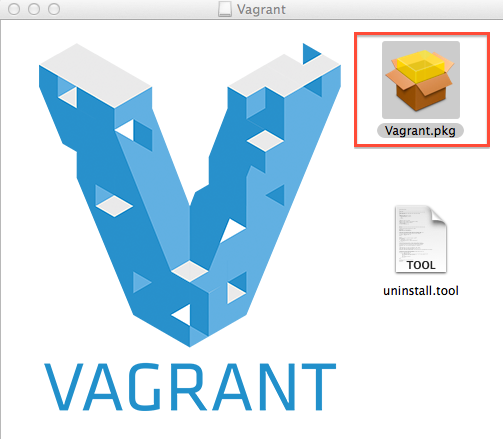 Proceed to install the tools and re-run vagrant plugin install commands to install vagrant-berkshelf and vagrant-omibus plugins. If it happens, add ‘**/.git’ to the EXCLUDED_VCS_FILES_WHEN_VENDORING in the /opt/chefdk/embedded/apps/berkshelf/lib/berkshelf/berksfile.rb to instruct Berkshelf to ignore git’s metadata which is stored in the .git folder. If you have multiple profiles, edit ~/.aws/credentials directly. Refer to AWS Official Documentation for more details. This entry was posted in Uncategorized and tagged Chef, Cookbooks, Mac OS, OpsWorks, Recipes, Test Kitchen, Vagrant, Virtual Box. Bookmark the permalink.